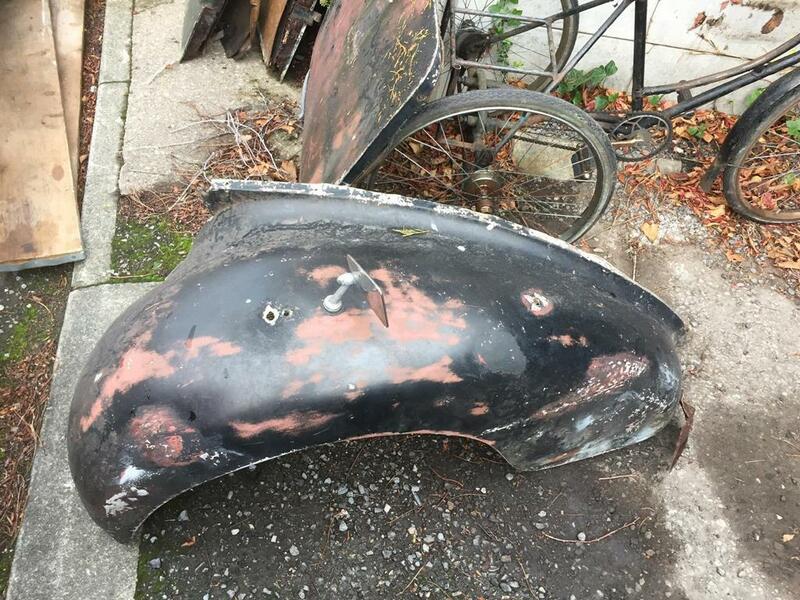 1950 Lea Francis body panels suit rodder or trike? 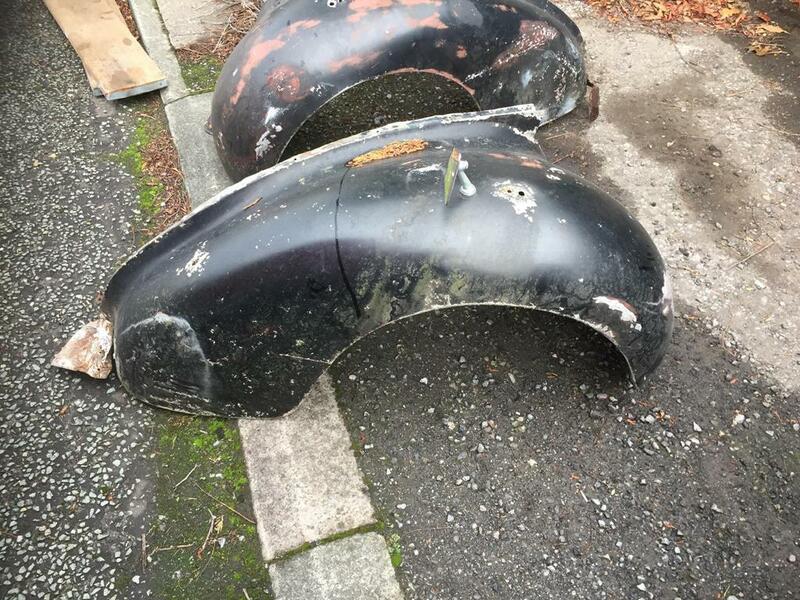 Various spares to suit 1950 Lea Francis 14HP. I've also got the boot lid, somewhere. *The boot lid would make brilliant 'wall art' and would look mega airbrushed. I neither want nor expect a fortune for these, they're just taking up garage space. TWill deliver free within 5 miles of Chester once you've paid for them. Can't travel any further than that sorry. *Edited as roof section and doors have gone. I'd probably swap for something stupid/less room taking if it helped! The potential here is unfathomable. 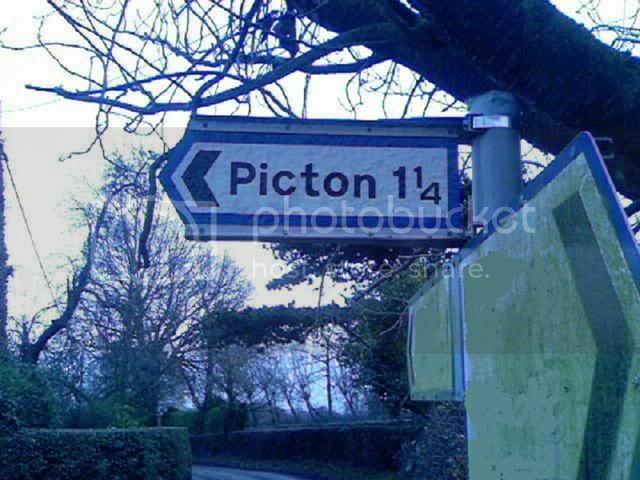 I think thats the right word, at least it makes sence in my rum spannered mind. There must be a few things that could be done with these bits. Last call for these, roof is getting cut up and weighed in this week if not gone.